This section provides information on all phases of air navigation. It is a source of reference for navigators and navigator students. This section explains how to measure, chart the earth, and use flight instruments to solve basic navigation problems. It also contains data pertaining to flight publications, preflight planning, in-flight procedures, and low altitude navigation. Extras: Click here to download a PDF Celestial Computation Worksheet. 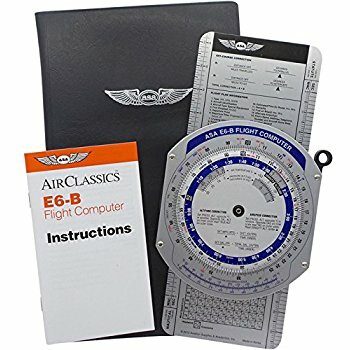 The information found in this section is based upon the information found in the Flight Navigator Handbook as published by the FAA.